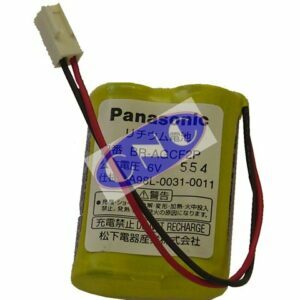 FANUC A98L-0031-0006 Battery. 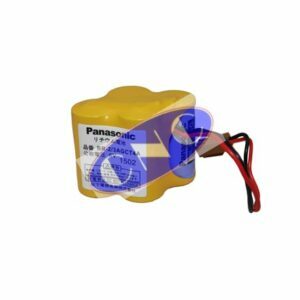 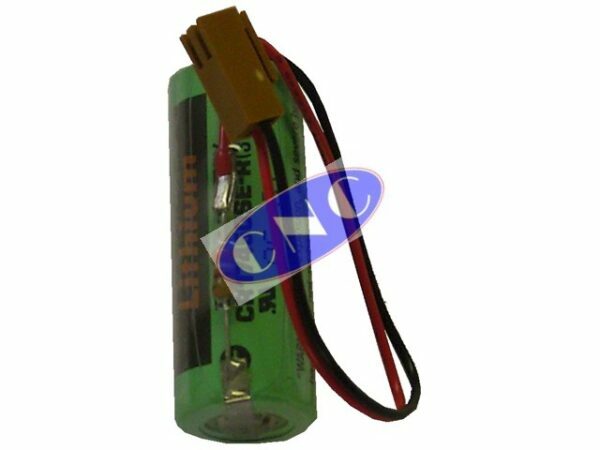 CNC West supplies this 3V battery for FANUC control systems and power supply backup. 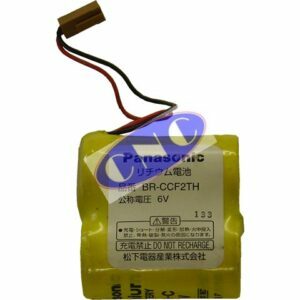 These batteries have an alternate part number of CR17335SE-R made by Sanyo. 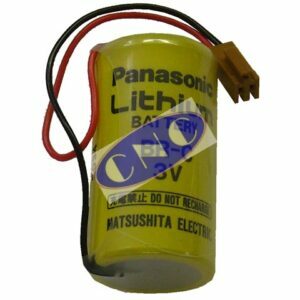 Its a 2/3 height AA type battery.